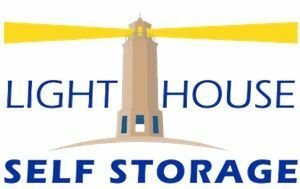 Lighthouse Self Storage - Affordable, secure self storage solutions for individuals and businesses throughout Westminster, CA. Our Westminster, CA storage facility is the perfect spot for your buiness storage and home storage needs. You can count on getting a great price and high quality storage unit with us. Our friendly, professional team at our Westminster storage facility is happy to answer all of your storage questions and help you find the right storage unit near your for your needs.